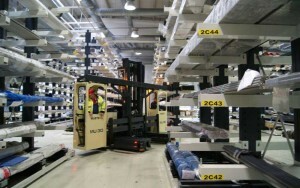 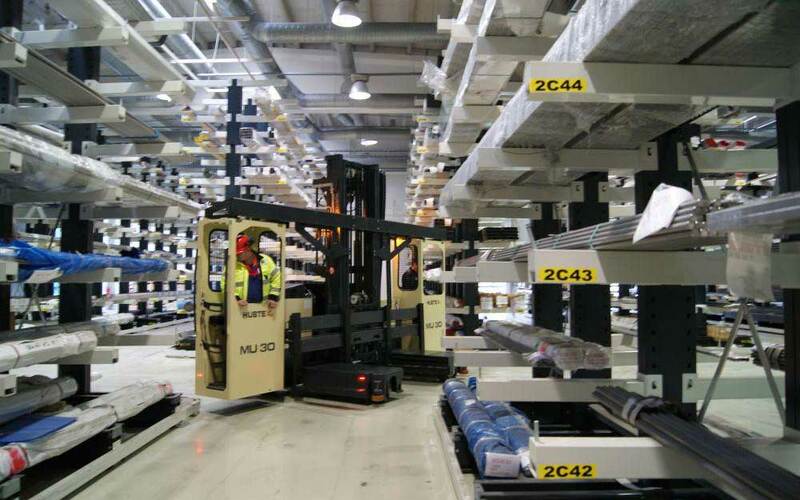 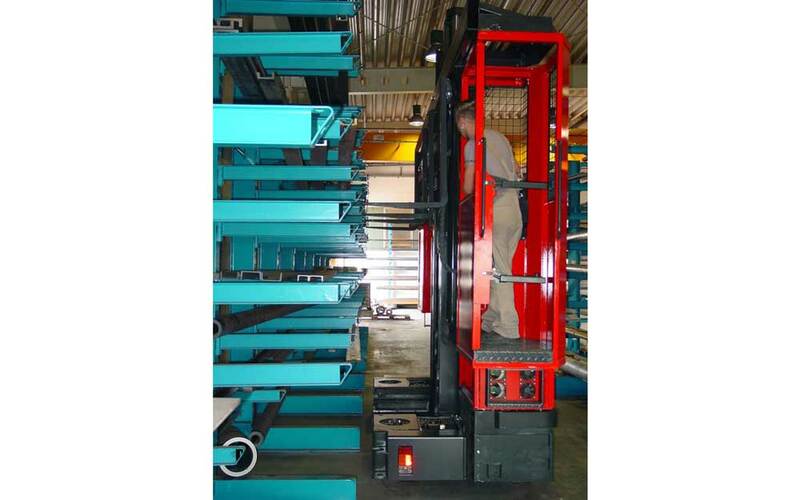 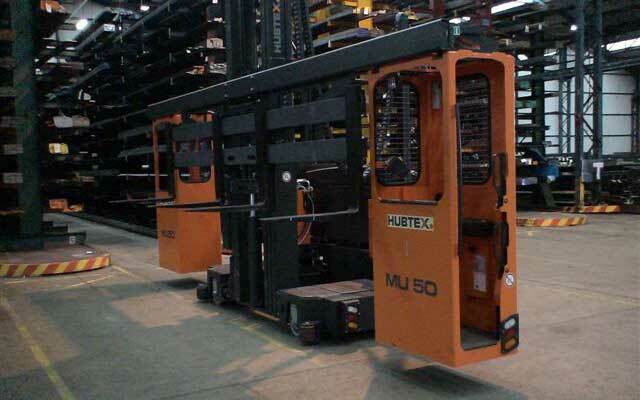 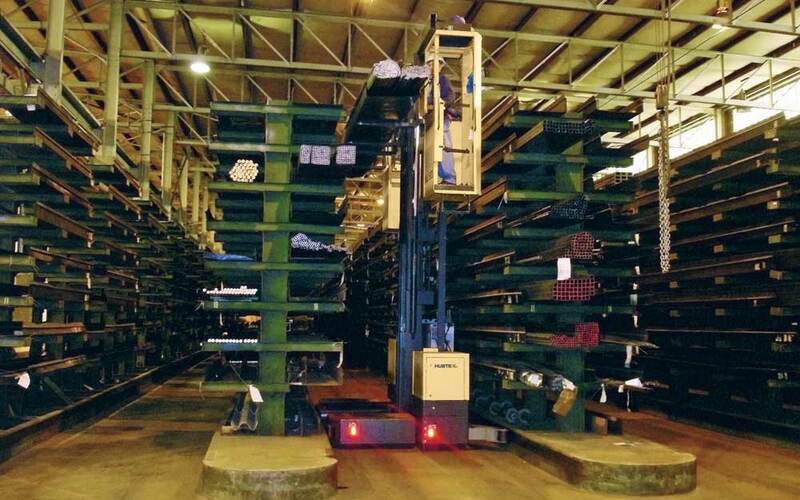 The model MU-SO one-man and two-man order picking system is used for order picking of long loads. 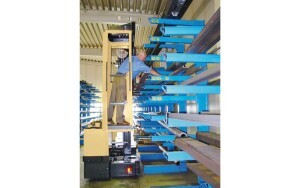 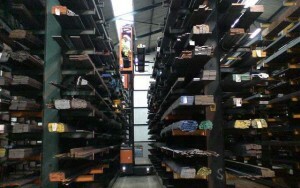 It is especially designed for aluminum, plastic or steel profiles and for order picking in narrow aisles. The model MU-SO with two operators is recommended for the order picking of medium-heavy to heavy loads. 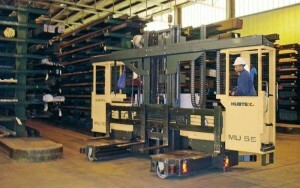 The cabins of this model are arranged next to the lift mast. 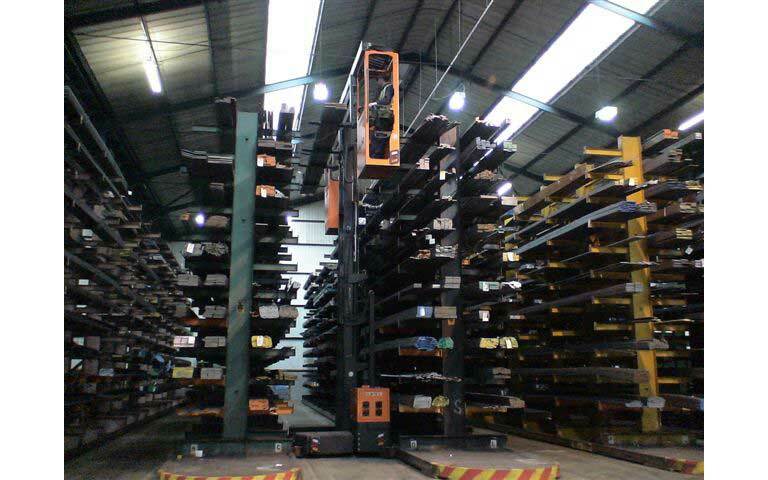 This allows an easy order picking operation by two persons, in particular in case of longer loads. For the warehousing of complete packs, the device is controlled by one driver.